Going to a playschool may come with different types of experiences for different toddlers. For some, it might be very exciting, while others may feel a bit alienated at the first sight. 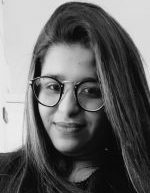 There may be cases when the young ones might not like the idea of staying away from you for those certain set of hours. Thus, managing the little one’s perception towards the idea of going to a playschool might become difficult for parents at times. 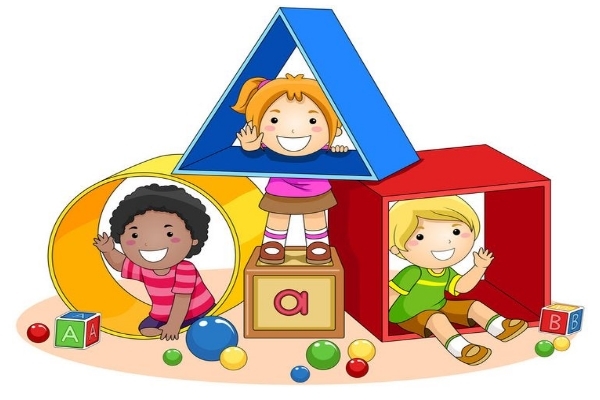 Parents should note the fact that there are several other things besides toilet teachings that needs to be taught to the kids before enrolling them to a playschool. For this concern, preparing the little bud for playschool using different techniques becomes important. Here we have six ways in which parents can prepare their children for a Montessori platform easily by themselves. Every toddler has different reactions towards social gatherings and meeting new people. Sometimes, it results in more fun and interaction. Whereas on the other hand, it might result in irritation and annoyance for some. 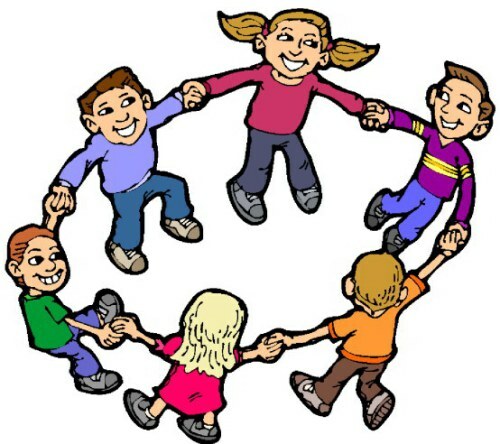 Thus, before sending your ward to a preschool environment where he has to meet a lot of new people, let him enter the bubble of social gathering with other children and adjust around people along with his parents. This will foster habits like sharing, cooperating, adjusting and taking turns in your child and help you to avoid the chaos on his first day of preschool. 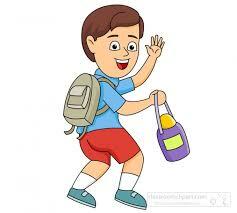 Encourage your child to talk and play with kids around your locality and make friends with them. Playschool, as the name suggests has a lot of fun learning store in session for the little toddlers. Always encourage the idea of playschool as the most fun-filled space in the mind of your child. Give him a sense of what he needs to expect in a playschool environment. Talk to your child about the events, games, and activities along with the new friends that he will get to know in his preschool learning. Not only this, it is even better to visit the preschool and especially the classroom and play area of the preschool along with your child and meet the prospecting teacher once before the preschool beings. This will help the toddler to adjust without any hesitation, in accordance with the comfort level. A preschool might be the first platform where your little ones will have to be without you. Thus, making happy good-bye habit is important. Teach your kid to say good bye with a high-five or any other special gesture and follow that each time you drop your kid. In the initial Montessori school days, spend extra time with your kid in the morning, for easy separation during preschool hours. Do not distress your kid about the idea of spending few hours with other people as this will make him feel upset and affect his daily routine. Reading, done on any level always adds up to the knowledge of the reader. Every Montessori curriculum includes reading time as a daily ritual for the preschoolers. A little toddler might not be able to read independently and requires a proper guidance in the same. 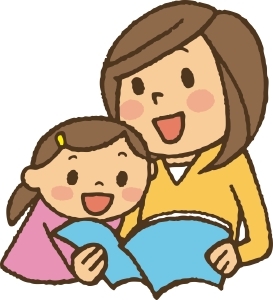 Thus, reading out loud to your child will help him develop a habit of listening skills. Read storybooks, alphabets, poems, etc for your child and help him understand and grasp things better. Content with a rhythm actually attracts children and help them stick to what is being told. This will aid the child in an easy transformation in his playschool routine. Not only this, inculcating the habit of reading from the very initial stage definitely benefit your child in the near future. Gradually and eventually, you will also find that your child is able to recall the stories and also predict the endings and morals as per his own imagination. Toddler, being a young busy mind is encouraged to pay attention in a preschool and sit still. So, boosting the practice of listening is important. Make sure that you are conversing with your child on a regular basis and he is responding appropriately as per the conversation. Help him pay a complete attention without any disturbances to what is being told. 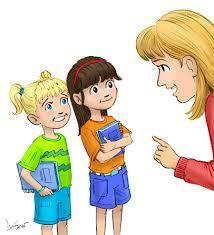 Engage your child in some activities that require listening and performing the task. This will help him comprehend what he listens, and apply his senses to action. The practice of listening will help your kids to pay a proper attention in the preschool classroom and follow the given instructions attentively. Whether it’s about arts, dancing, or making clay models, always encourage your child in doing whatever they wish to do. Never compel the toddlers to do a certain activity just because you like it or you want them to do it. Be it crafting, arts, playing a certain game, clay molding, dancing, etc, every activity enhances the skills of the children in one or the other manner. Observe your child’s interest and help him inch closer to their talents. Keep some coloring, drawing and crafting tools handy to encourage your child to create something they adore. So, these were the ways in which you can prepare your child for a preschool stage in the secure environment of your home. These tips will help your little ones to get along with the playschool mentors and peers much more easily without a fuss.